I really enjoy writing, (no surprise there) but I might never have come across these wonderful workshops had it not been for the fact that Laura, who leads them, is a personal friend. 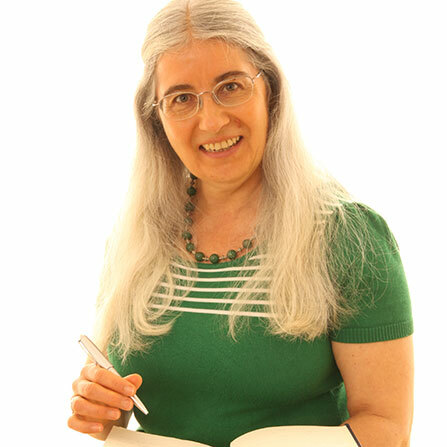 The phenomenally qualified Dr Laura Napran is an experienced teacher, writer and storyteller, a member of Lapidus (Literary Arts for Personal Development) and NAWE (National Association of Writers in Education). Laura has been leading Writing for Wellbeing workshops around the UK for several years and her sessions are suitable for all. I have participated in one of Laura’s workshops and found it to be a deeply moving and profoundly joyful experience, so I am really excited that Laura has agreed to be a guest tutor on my “Tranquility 2019” retreat at Ampleforth Abbey. More information about this wonderfully gentle therapy and Laura's full workshop schedule can be found on her website.